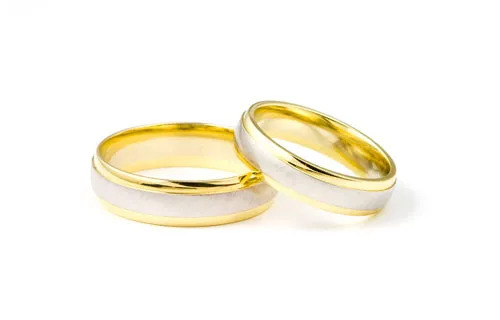 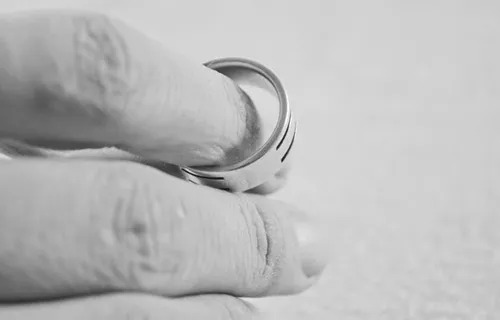 Oct 1, 2013 - 05:14 pm .- Recent studies on marriage show that while their rates of divorce are significant, U.S. Catholics are less likely to divorce than people of other religious affiliations. 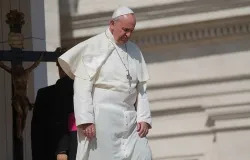 Oct 1, 2013 - 04:10 pm .- Emphasizing that grace is available to all people, Pope Francis stressed dialogue and encounter rather than proselytism and underscored the need for each person to seek the Good while following his conscience. 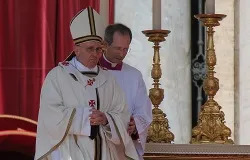 Oct 1, 2013 - 01:03 pm .- The director of the Holy See’s Press Office announced that Benedict XVI could participate in the canonization ceremony next April for Blessed John Paul II and Blessed John XXIII. 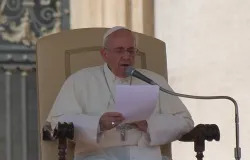 Oct 1, 2013 - 08:54 am .- On the feast of St. Therese of Lisieux, Pope Francis praised the saint for her exemplary humility and meekness, praying that the council of cardinals would emulate her virtue in their upcoming meetings. 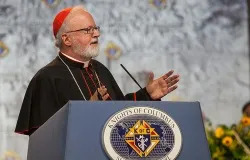 Oct 1, 2013 - 02:06 am .- Citing the words of Pope Francis, the leader of the U.S. bishops’ pro-life committee called the faithful to open their hearts to Christ, sharing the Gospel message of mercy and the sanctity of human life.